“We refer to ourselves as fa’afafines,” said So’oalo. “We are fa’afafines. We prefer that terminology and feel that we are more comfortable to be referred to as fa’afafine’s than any other word like transgender, gay, cross-dressers and other words. “We feel that those terms are not only modern but are also medical terminologies. And those terms tend to differentiate us and categorises us and put us in a box to tick on which category you belong you. Asked if he objected to being referred to as a man, So’oalo said it doesn’t matter. 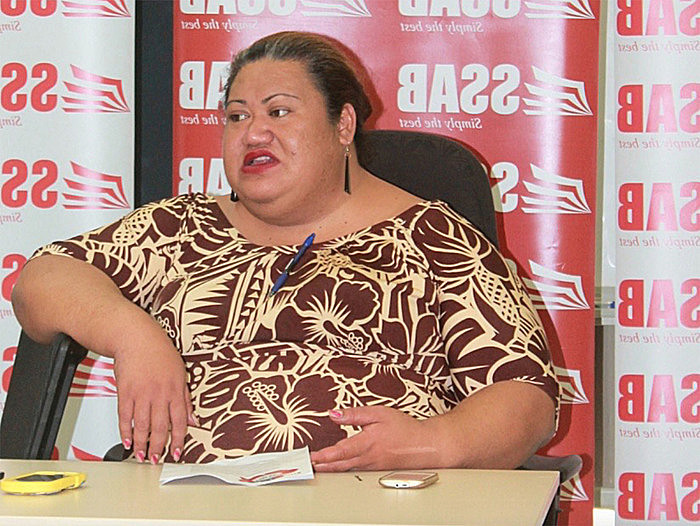 So’oalo made the comments during a press conference hosted by the S.F.A on Friday, at the Samoa Stationary and Books where they invited members of the public to join a peaceful candle parade in the early hours of tomorrow. 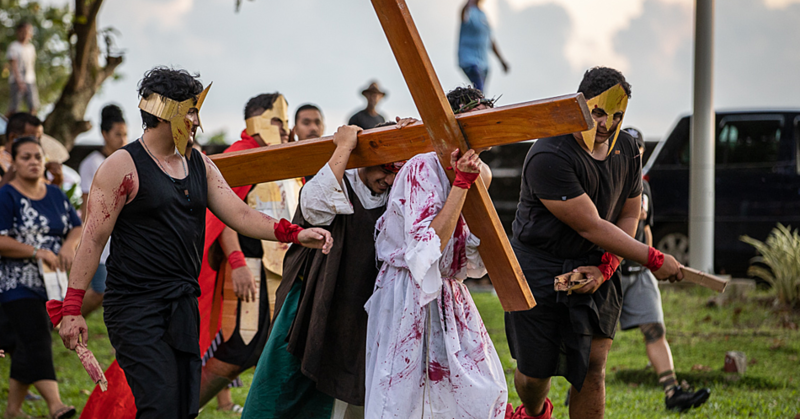 The march will start from the Town Clock all the way to Taufusi where a fa’afafine, known as Jeanine Tuivaiki, was found dead inside a church hall last week. What happened to Jeanine was terrible, said So’oalo. “To me, what happened to Jeanine has proved what I always say about us, fa’afafine,” he said. “I always say that we are a vulnerable group and that we are a minority group. So’oalo said the faafafine community is often marginalised. But the publication of Jeanine’s story and the outrage it has attracted over the use of the image is a wake up call. “I think it came at the right time,” he said. “It was a good timing and it was indeed a wake up call for us. So for us moving forward, we saw this as an opportunity to bring in our advocacy work. “In terms of creating awareness programmes to avoid these kind of problems to save more lives from this type of incidents, and to put an end to violence and discrimination. “We want to avoid having such problems and create awareness so that people will not have to go through such dilemma anymore. “We really want people to give us the respect we deserve. We want everyone to please take away all the discrimination against Fa’afafine. That entire homophobic attitude we need to learn how to work together to avoid these issues. So’oalo said people need to get real about the rise in social issues. “I think we should stop thinking that we are living in paradise free from all the problems. Let’s not take for granted that we are safe in our country and that we are free. We should stop with that mentality and should start looking at the real issues. There is discrimination out there against fa’afafine and we need to put our foot down and try to erase that. “There are many other issues out there. I think it’s about time for us to wake up, and start working together to solve these issues. So’oalo also wanted to remind the public that the government has set up a Human Rights Commission. However, So’oalo said he was reluctant to join the Human Rights Council when it was first set up. 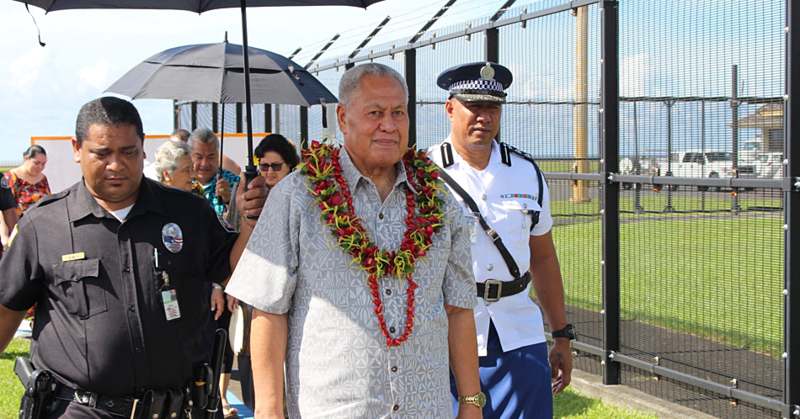 “This is because I felt that in Samoa, Fa’afafine’s were well taken care of,” he said. “We are welcomed in our society; we are loved by our families, and by our community. 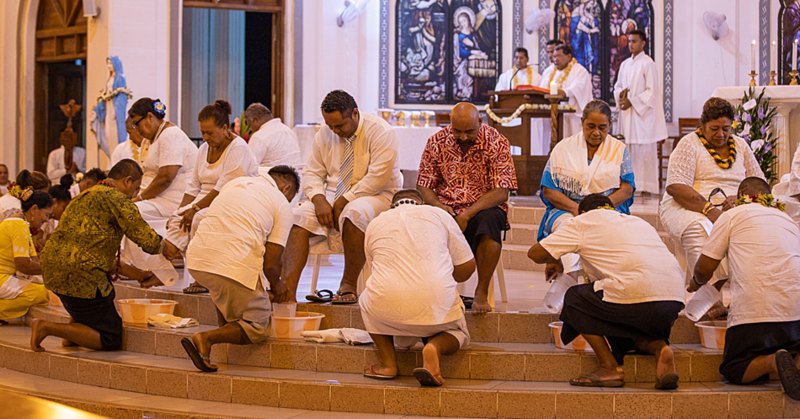 We are different from any other countries when it comes to Fa’afafine. In other countries, fa’afafine’s are beaten up and killed by people in their societies at all times. “But that’s not the case with Samoa,” he added. “Fa’afafines runs around freely in Samoa. “Everywhere I go I always say that no faafafine in Samoa has ever committed suicide or has been tested positive with HIV Aids. “And if it turns out that Jeanine committed suicide, then I will not say that anymore. I just hope that the investigation will come out otherwise. But we will just leave it to God. “One unique feature about Samoa is that we respect fa’afafine’s very well compare to other countries. A lot of them (fa’afafine’s) from other countries are envious of how fa’afafine here in Samoa are treated. “Nevertheless, fa’afafine’s are getting the same opportunities as men and women in our societies. Fa’afafine’s have never been declined the opportunity to go to school, and getting a job in Samoa. I have never heard about a fa’afafine being denied to the opportunities here in Samoa because they are fa’afafine’s. However, So’oalo said that it is time for people to wake up and work together to avoid some of the issues in our country, such as violence, discrimination and suicide. “We also need to be aware of the fact that there are also problems in our peaceful country. Let’s not take that for granted. There’s always that room for discrimination in our society. Aforementioned, So’oalo said that the S.F.A are now looking at addressing these issues. “Like I said, we see this as an opportunity to bring in our advocacy work. And I want to tell people that we have work to do. We also do vocational trainings and forums for us to discuss some of the main issues regarding fa’afafine. That’s when we come together and discuss our own issues as fa’afafine’s. because we have our own issues different from men and women. We have our own forum and that’s where we talk comfortably about the issues fa’afafine’s problems. Tomorrow’s parade starts at 4:30am. Take a candle if you go.